It is manufactured using an ancient method consisting in gathering by hands a tiny percentage of oil (2/3%) that creates spontaneously over the surface of the olives after the pressing. 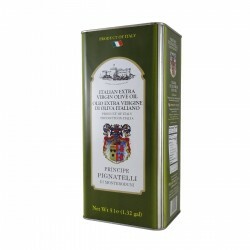 light fruity with pleasant and intense herbaceous and floreal notes and reminding of green tomato. 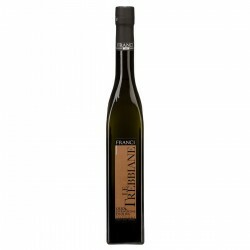 light fruity with slight bitter and pungency notes and a pleasant aftertaste of almond. suggested to be drizzled over oven backed or stewed fish, grilled or marinate, sea food, carpaccio, salads, delicate dishes. 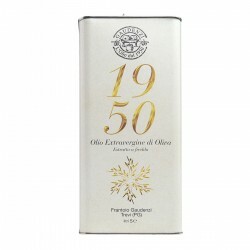 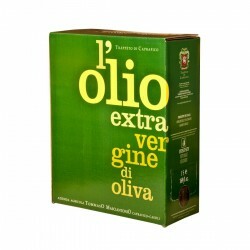 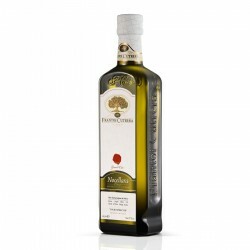 The Extra Virgin Olive Oil Intini is produced since 1928 in Alberobello in Puglia. 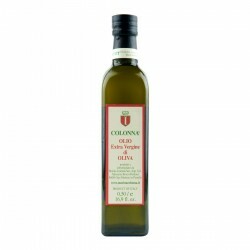 The Intini mill recently added to a traditional system of pressing two production lines that allow the continuous production of extra virgin olive oil in the absence of oxygen with nitrogen inerting throughout the production process. It is a completely innovative system of pressing that also allows you to get extra virgin olive oil into a paste of olives pitted, resulting in an oil characterized by a more delicate sensory profile and the low perception of bitter and spicy. 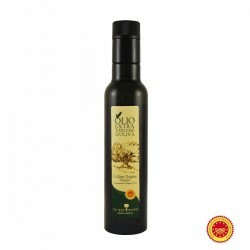 To ensure the highest product quality, the preservation of the olive oil is done in an envirorment with controlled temperature in stainless steel tanks. 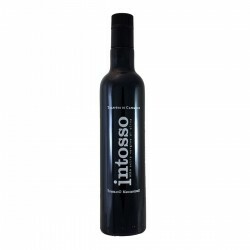 The entire production process, held completely in the absence of oxygen, is completed by a sophisticated bottling line that releases in the bottles a small amount of inert gas to ensure a long preservation of the product with all of the properties and the polyphenols present at the time of the bottling.